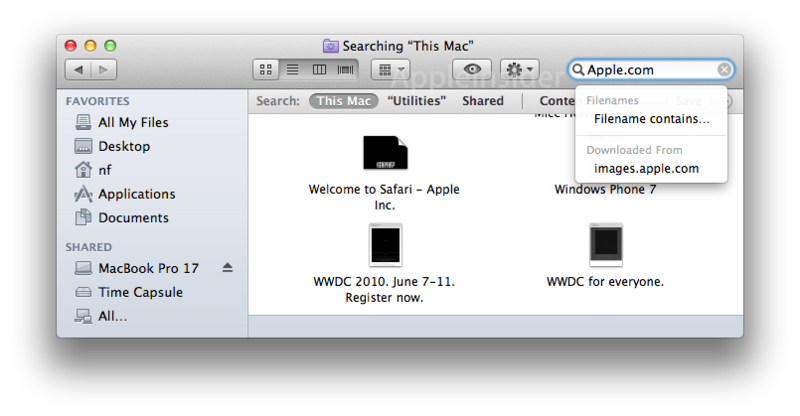 In Mac OS X 10.7 Lion, Apple has enhanced Spotlight search within Finder windows, while also adding new item arrangement view options to organize files within icon, list, column and Cover Flow views. While Lion continues a trend toward user interface simplicity, it's still getting powerful new features. 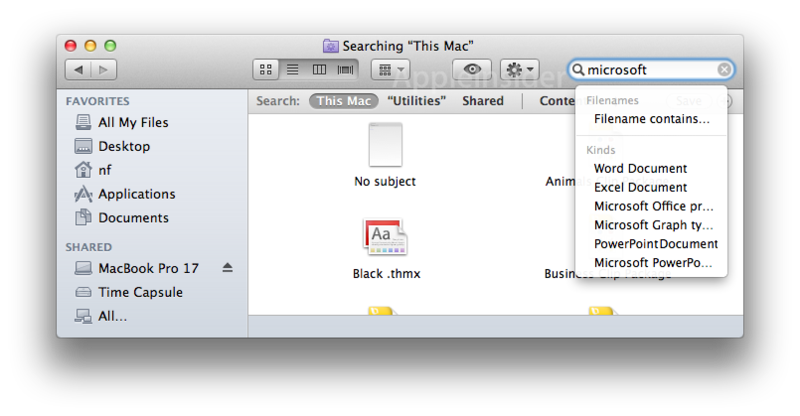 Among the improvements to the Finder are new search suggestions for refining queries, as well as ways to view items the file system. The new features add functionality without additional complexity, allowing users for the first time to merge the organized groupings of items in list view with the easy to visualize icon view or the rapidly navigable column view that Macs inherited from NeXTSTEP. The Finder's integrated Spotlight search is getting smarter are more helpful, with queries providing related suggestions for narrowing a search. Search for "app" or "gif" and the Finder offers to show you just files of that type. Search for "Microsoft" and it will offer to narrow your results down to specific Office file formats. Search by a domain, such as "Apple.com," and you'll get the option to search for downloads from that site. 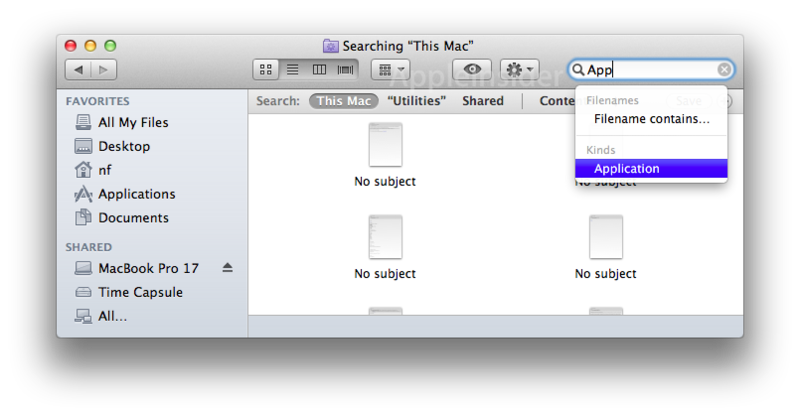 On page 2 of 2: Finder view organization.